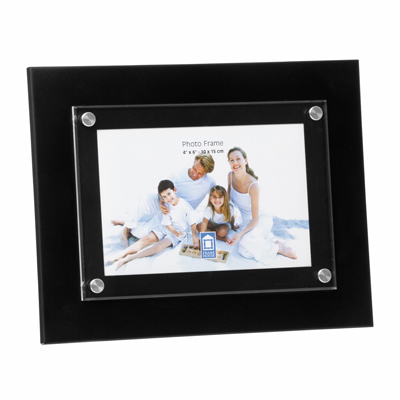 Aluminium black finish frame 10 x 15cm photo, suitable for landscape or portrait configuration. Acrylic front with silver studs. 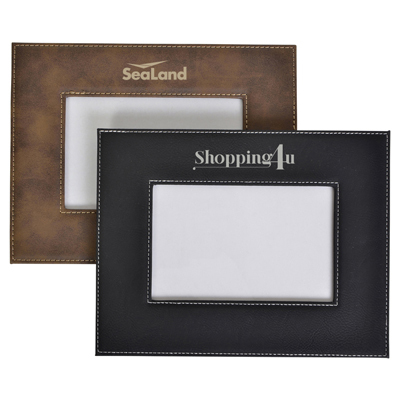 Supplied in white box. 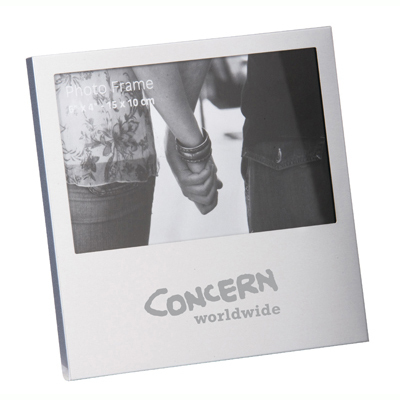 Aluminium brushed silver frame 9 x 13cm photo, suitable for landscape or portrait configuration. 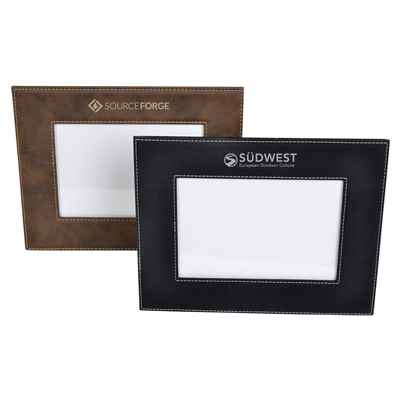 Supplied in silver box. 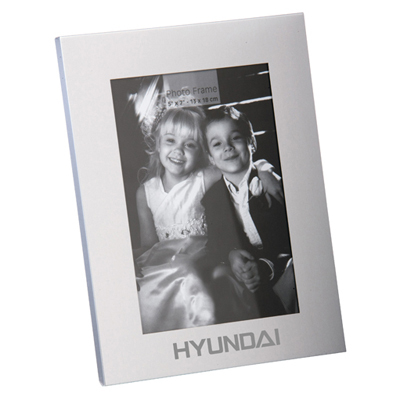 Aluminium brushed silver frame 10 x 15cm photo suitable for landscape or portrait configuration.Supplied in white box. 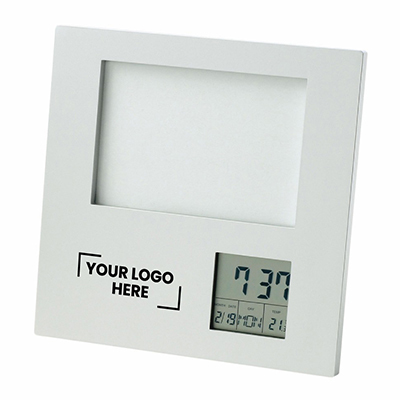 Matt silver 9 x 13cm photo frame with clock|alarm|temperature|day/date.Clock can be rotated to enable landscape or portrait configuration.Includes 2 x AAA batteries.Supplied in silver box.